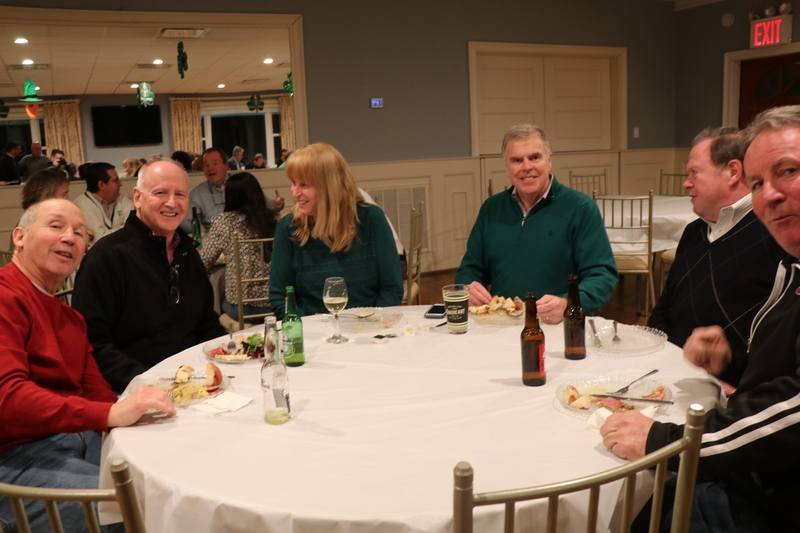 On Thursday, February 28th, Cathedral hosted our 2nd Annual Countdown to St. Patrick's Day event at The Bell Harbor Yacht Club. 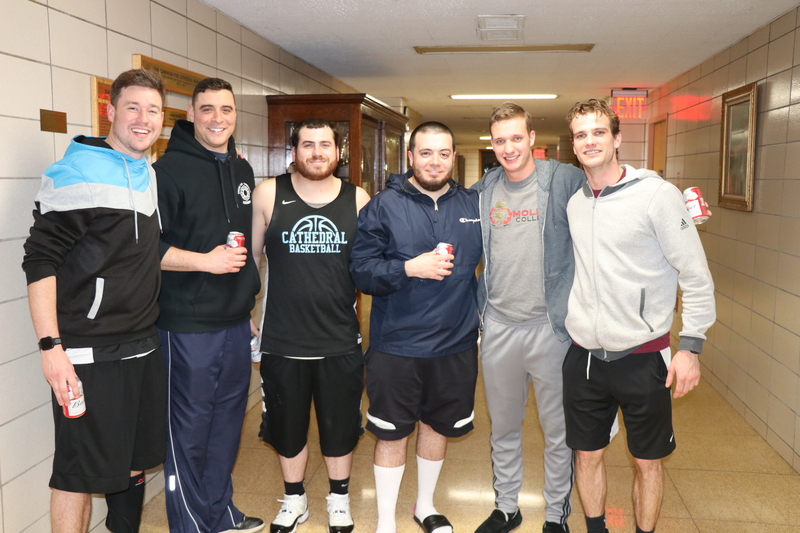 Many Cathedral Queens, Brooklyn, and St. Pius alumni came out to celebrate and reunite with old friends. 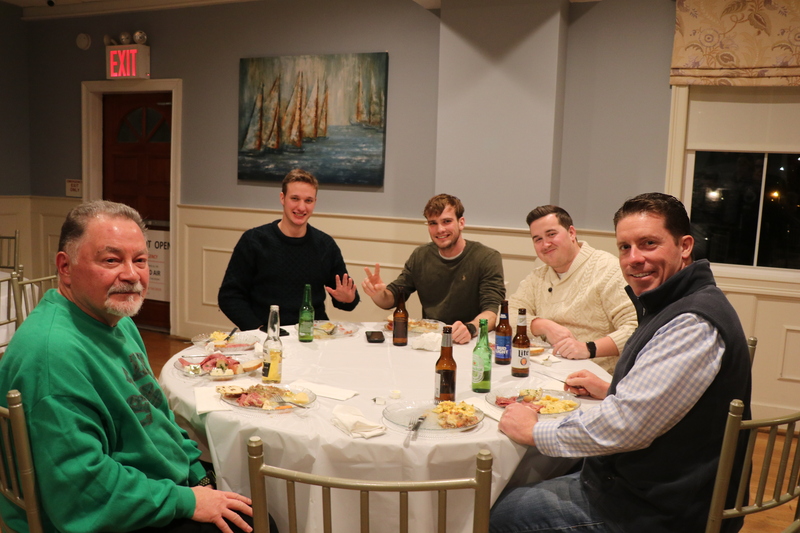 The night was a success filled with Irish food provided by Mary Morgan from Ludwig's and Irish music performed by Pius Alum, Ed Ryan. Thank you to everyone who came out to support Cathedral! Cathedral Prep's 2019 Ski Trip is scheduled for Friday, March 15, 2019. Students will be going to Jiminy Peak, in the Berkshires for one day. The ski trip is open to all Cathedral Prep Alumni who are interested. Those interested in going are to register and pay online on the tour operator's website, the instructions are below. For more information please email dgarcia@cathedralprep.org. The Crusaders defeat The Defenders of the Faith! 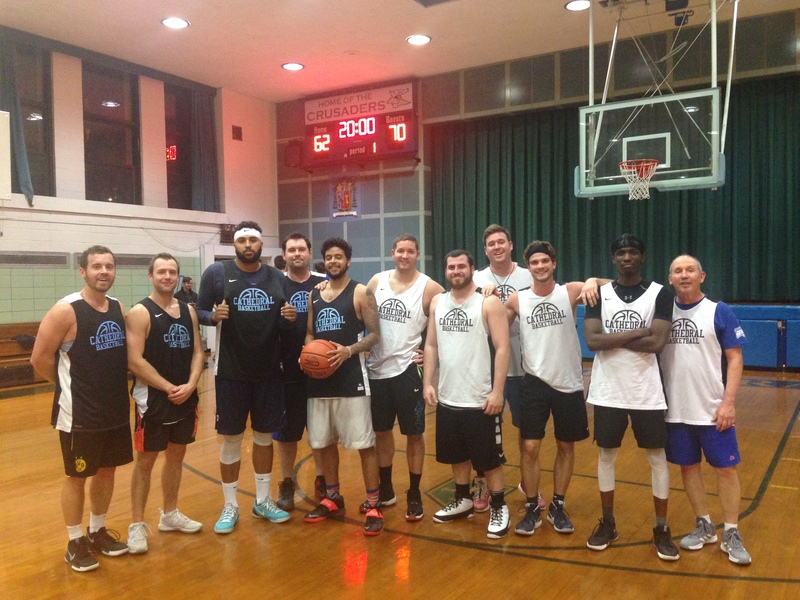 This week the Alumni Basketball season came to an end with the Crusaders defeating the Defenders of the Faith in the championship game. 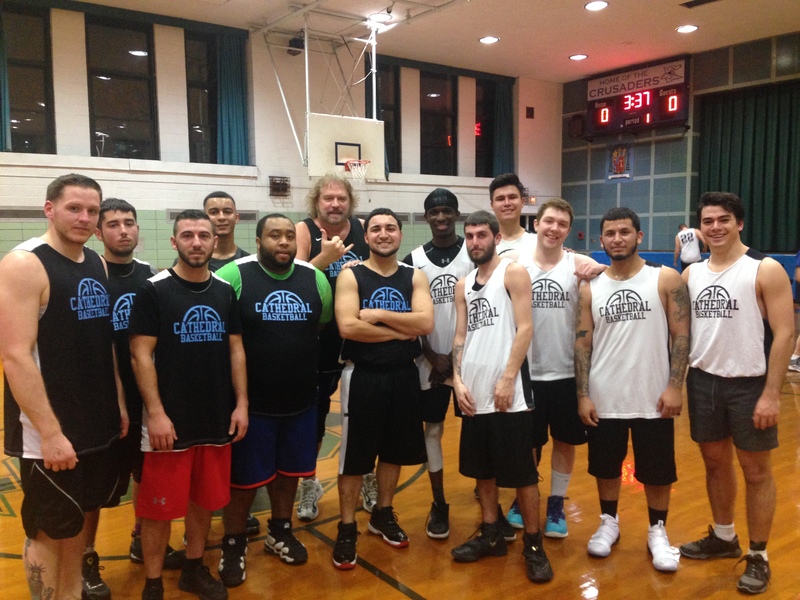 A big shout out to all the Alumni who joined us, until next year! We regret to announce that Monsignor Vincent Keane '52 has passed away. We mourn the loss of a holy priest, our former teacher and Rector-Principal. May he rest in the Peace of Christ. 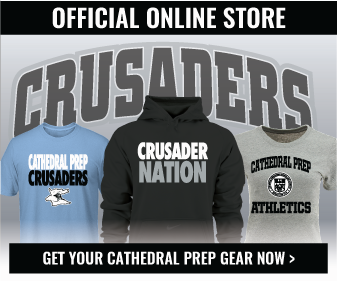 CATHEDRAL PREP GEAR IS NOW AVAILABLE ONLINE! Enter Promo Code HOLIDAY18 NOW through December 29th and save 15% off $75.00! After 10 years at Cathedral Prep, I will no longer serve as Director of Development and Alumni Affairs. I will be heading West to take on a role of Director of Business Development for a company in Golden, CO. Over the years, I have truly enjoyed my time as Athletic Director, Coach, and as a member of the Advancement Team. I would like to thank you for all you have done for the staff, faculty, and especially the students at Cathedral. I will always be a supporter of the Prep because of the wonderful alumni, benefactors, faculty, staff, and great young Crusaders. I look forward to seeing you at alumni events in the future. Thank you for allowing me to be a small part of the great history of Cathedral and especially your friendship. I will have access to my Cathedral Prep e-mail after I leave on September 21st, if you need to contact me. 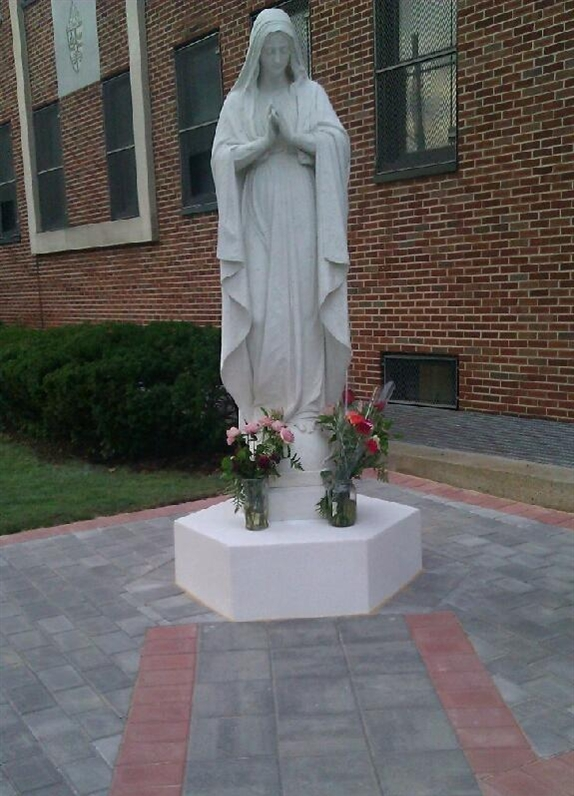 Thank you and God bless you and your family, and the entire Cathedral Community! 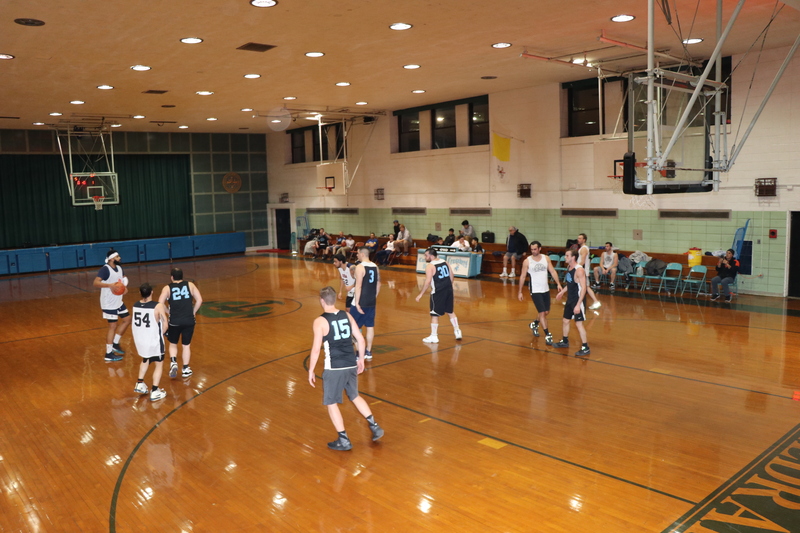 Alumni members of New York’s three high school seminaries will gather at The Players, a national historic landmark, to share memories and rekindle friendships. All alumni and their wives/girlfriends are invited to join us. The evening will include an open bar from 5:30 pm to 8:30 pm, hors d’oeuvres, and dinner stations. The cost of the event will be $60. To register for this event, please click on the link to the right under calendar. Also, for more information, please call (718) 592-6800, Ext. 120. Thank you. 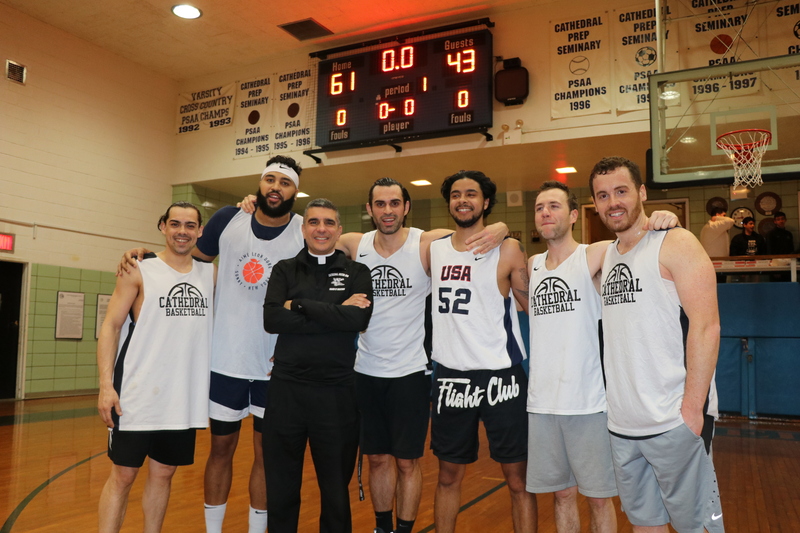 On Thursday, June 21, 2018, Cathedral hosted our 25th Annual Golf Classic. Over 100 golfers hit the links at North Hills Country Club in Manhasset to support the Prep's program of stellar Catholic education and formation.After playing the 18 hole course, our golfers enjoyed a buffet dinner at which many won raffle and cash prizes donated by loyal alumni, friends and local business owners. Thanks to all who came out and/or donated to make this event a success for Cathedral Prep! where Cathedral Alumnus’ Malachy Fallon, ’79, is the Executive Director. On Saturday, April 21, 2018, Cathedral celebrated our 20th Annual Alumni Reunion and Immaculata Award Dinner. 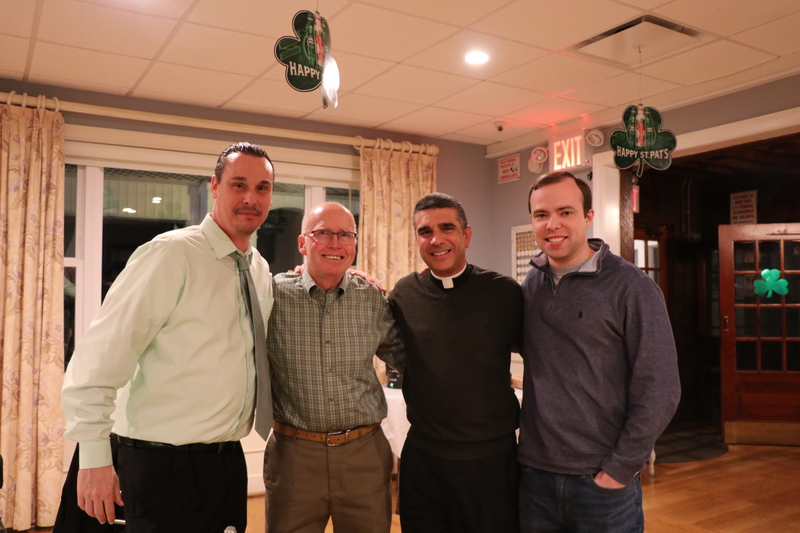 We, alumni and friends of Cathedral, gathered at the Prep in Elmhurst, NY and enjoyed a special evening that began with Mass at 5:00 PM in the Chapel celebrated by Bishop Sanchez and then followed by a cocktail hour and buffet dinner. At this reception, we honored Father Kevin Sweeney, ’88, and Robert Podzius, ’70, as honorees for the Immaculata Award. Additionally, we acknowledged the 50th & 25th Anniversary Classes (1968 & 1993). Young men who play sports in high school are always convinced of one thing: No matter how long it’s been since they’ve graduated, they still got plenty of game! 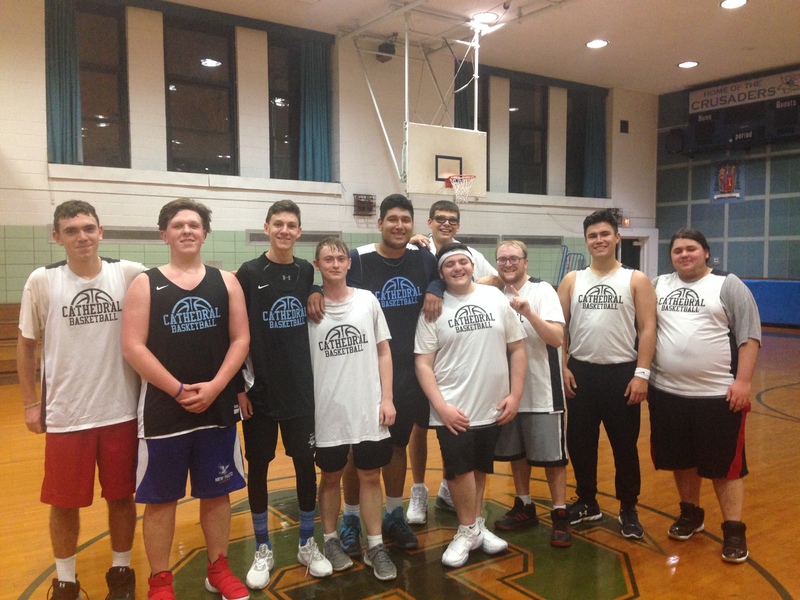 Whether or not that may be true, one local high school has started a unique basketball league to reach out to its alumni. For more information call Development & Alumni office at 718-592-6800, Ext. 120 or click on picture above for copy of engraving program brochure.